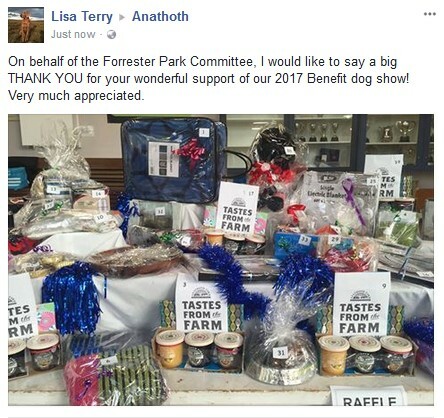 Each year Anathoth Farm proudly assists numerous charities, community groups, clubs and schools with their fundraising efforts. 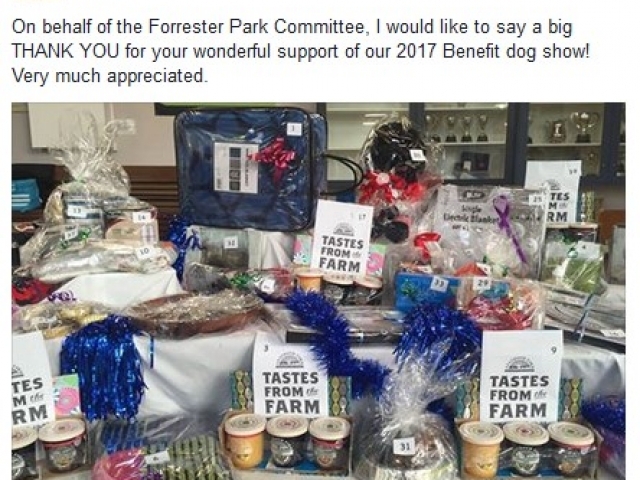 2017 was no exception. 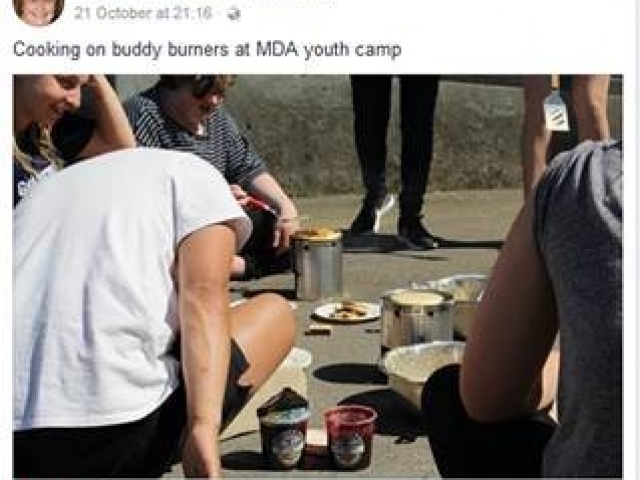 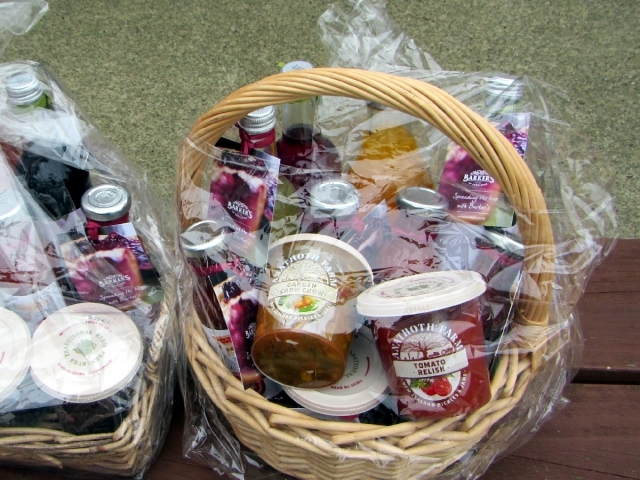 We were delighted to help support groups by way of product sponsorship. 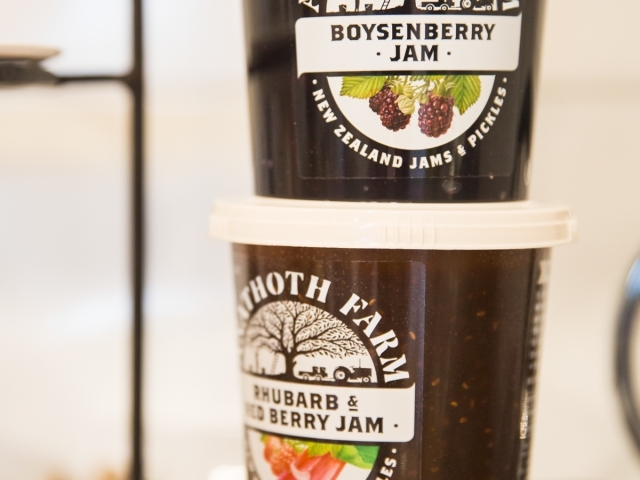 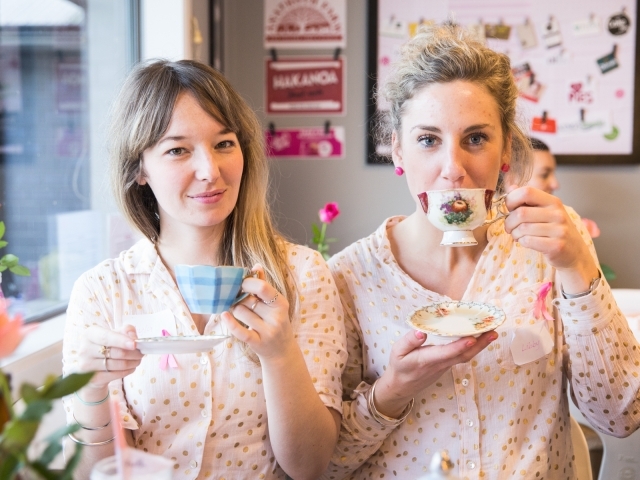 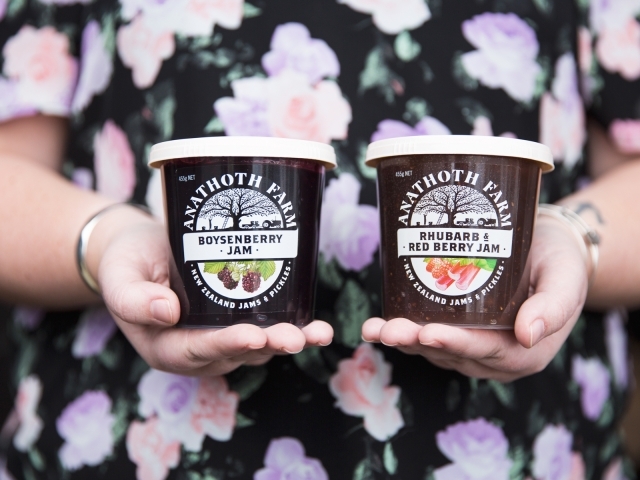 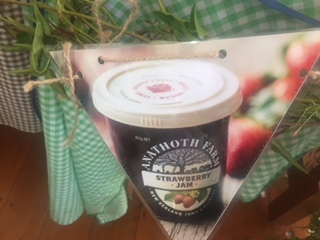 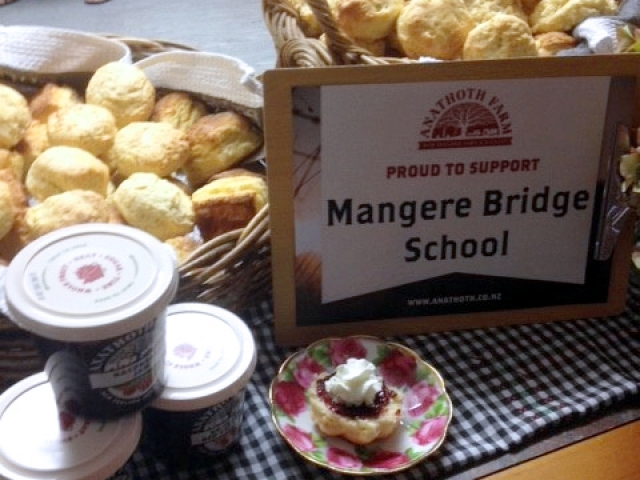 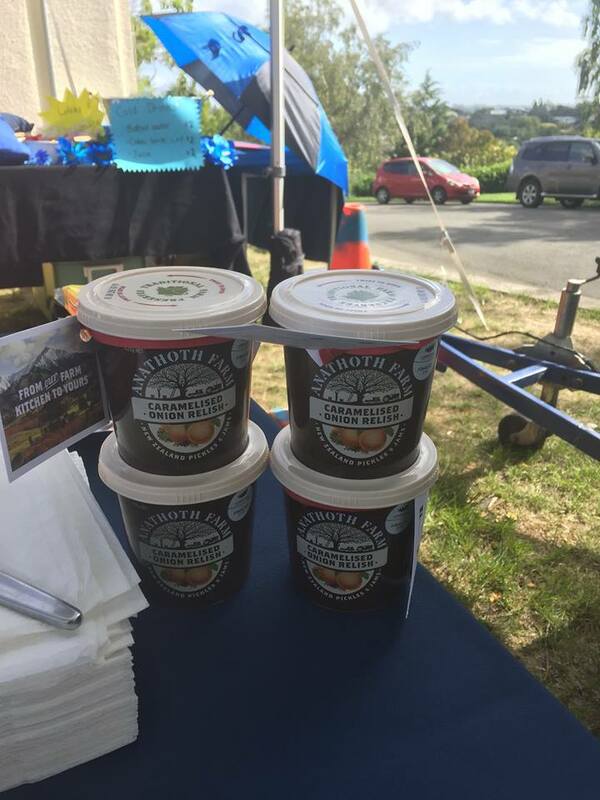 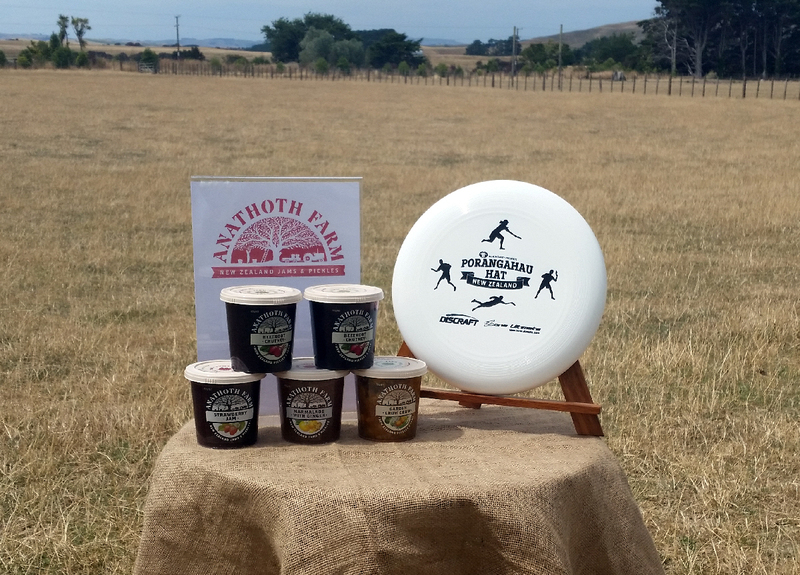 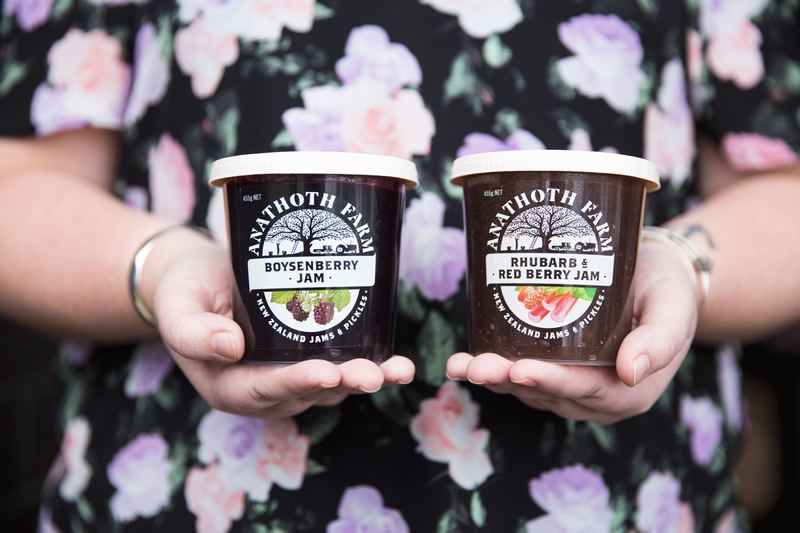 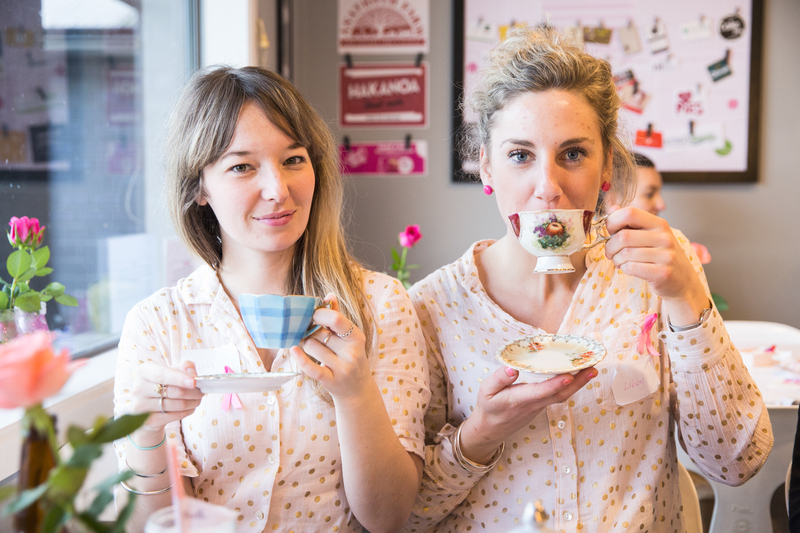 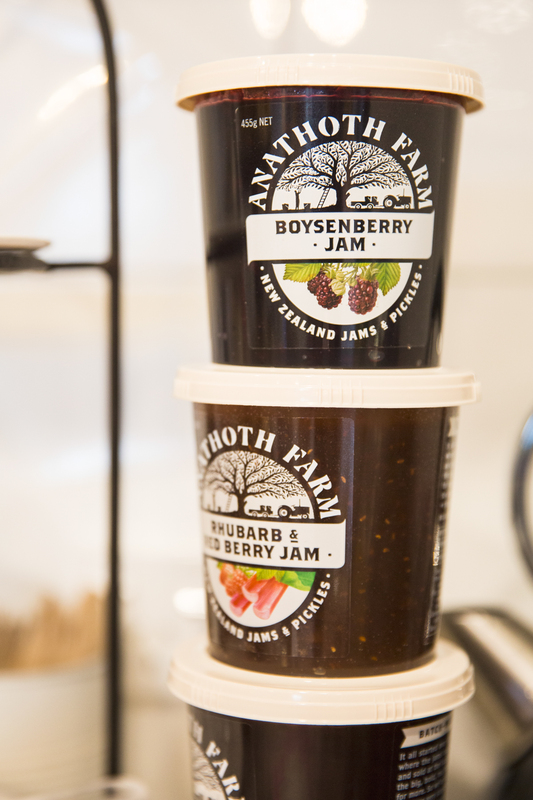 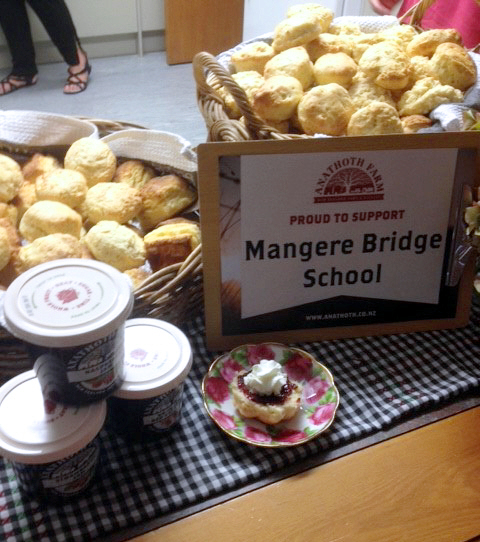 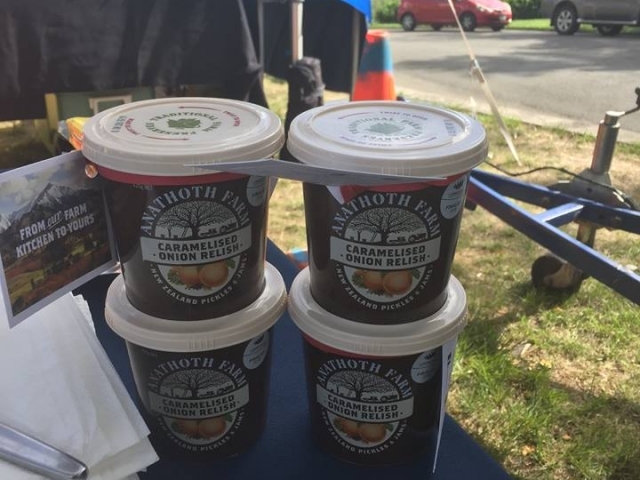 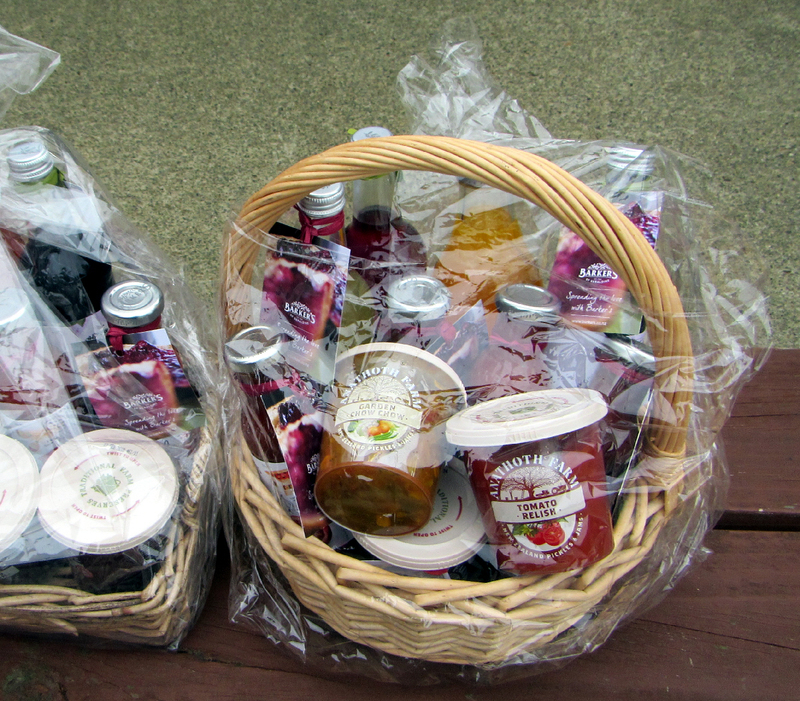 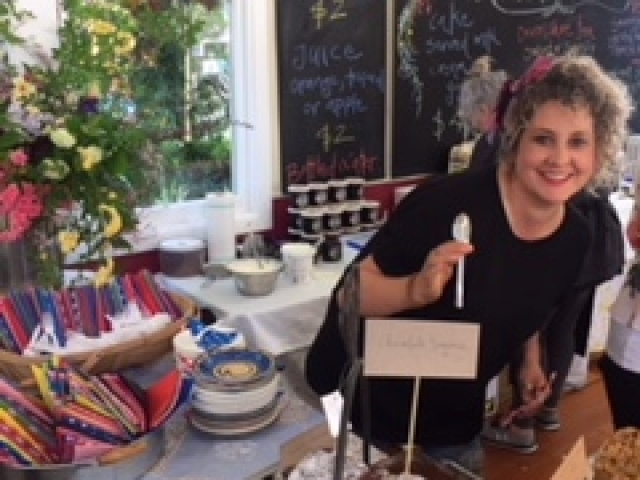 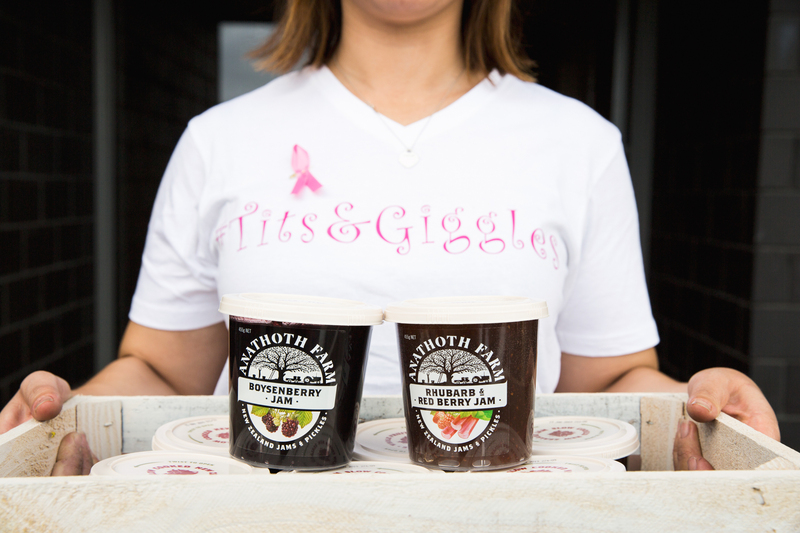 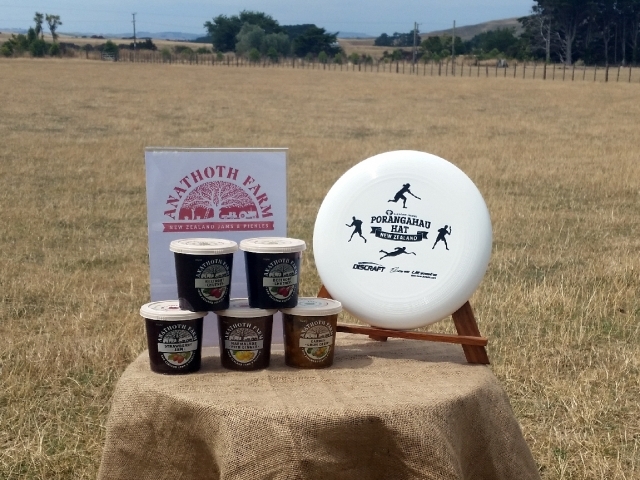 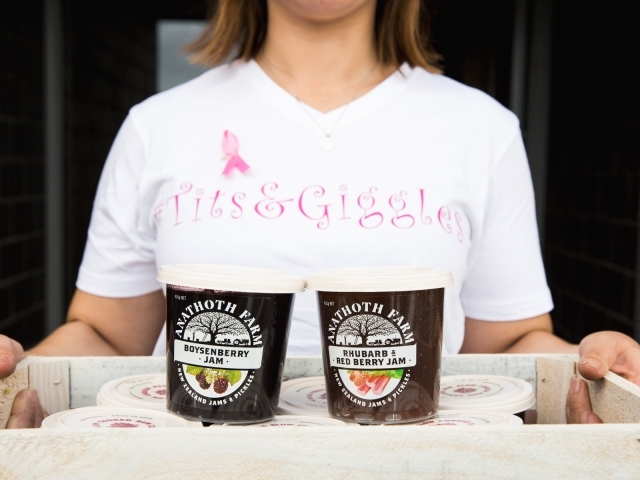 Whether our jams and relishes are included in gift baskets, raffle items or used in numerous catering tents across New Zealand, we are happy to give back to our loyal customers and their communities. 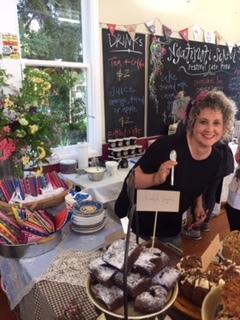 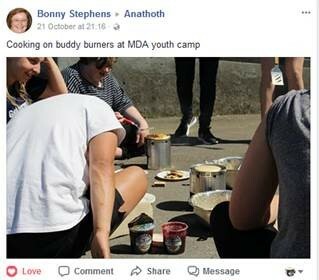 As well as hearing the wonderful feedback of funds raised as a result of their efforts, we enjoy looking back at some of the photos that capture months of hard work, community team work and much generosity by all.